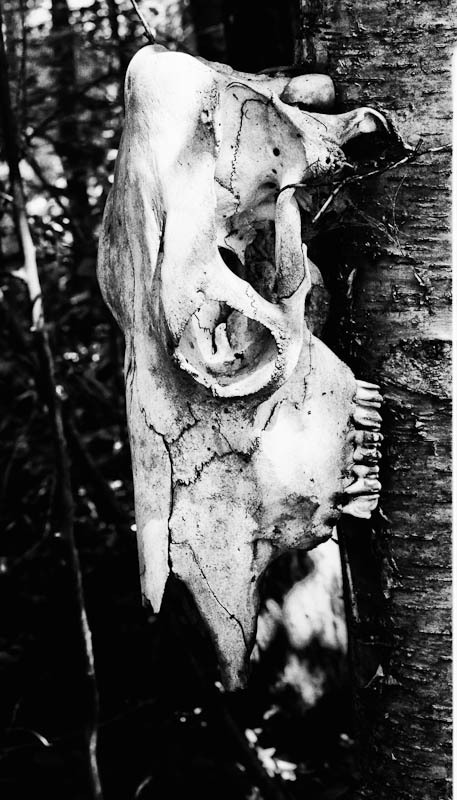 Skull Lane got its name from several animal skulls that were found and hung up on a tree at the entrance of the lane. I took this photograph with a view camera and roll film back. This house is located at Lock 31, outside of Hawley, PA on Route 6 and is part of the Tow Path to Trails Project. Presently the house is being stabilized and renovated.